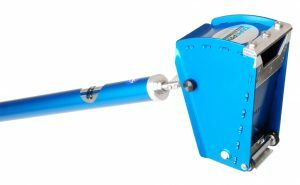 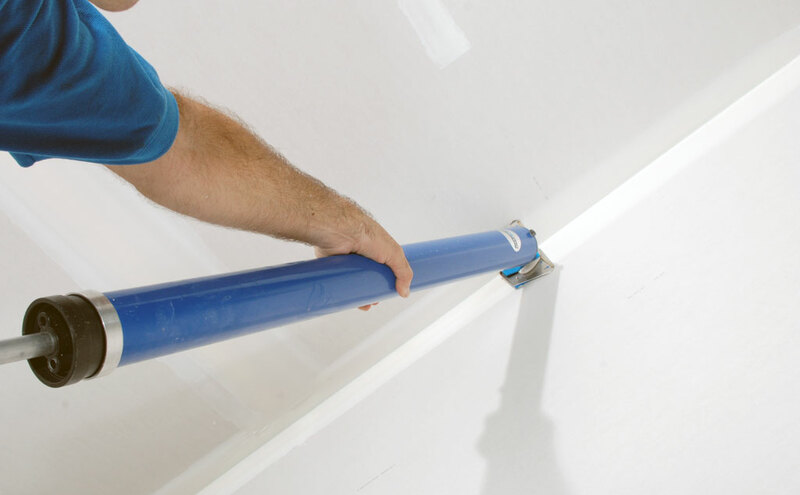 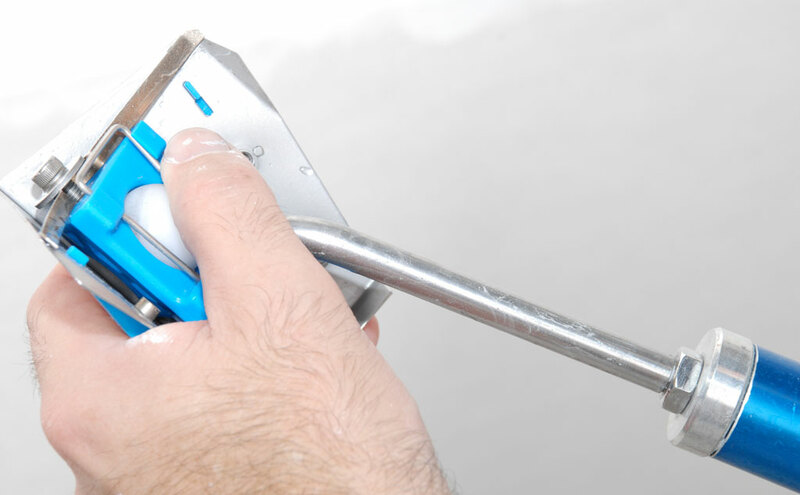 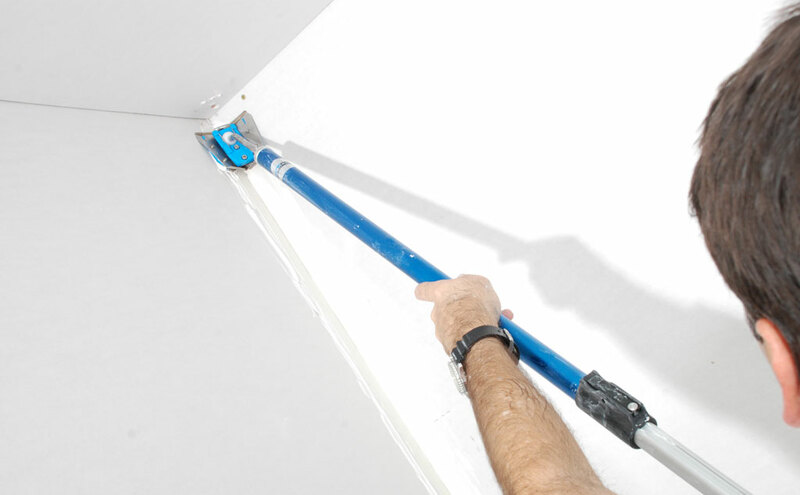 The Tapepro Drywall Tools Straight Glazers let you glaze off taped internals with ease. 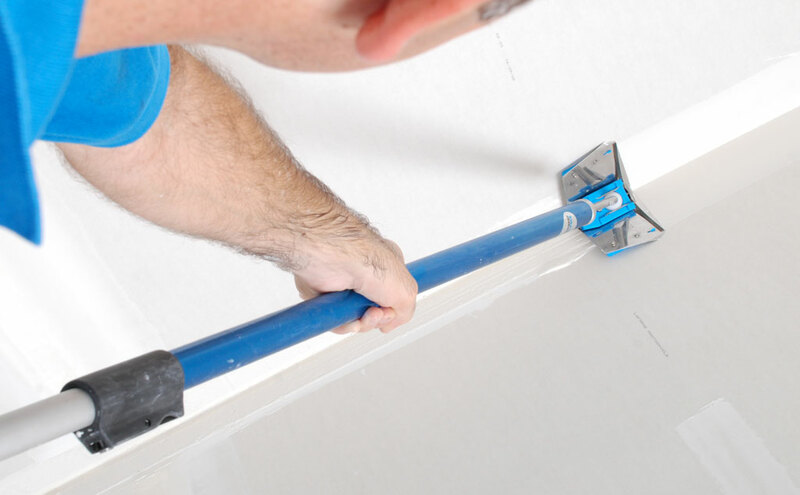 Run the Glazer from top to bottom and it will simultaneously wipe off excess compound and feather the edges, leaving you with a perfect first coat. 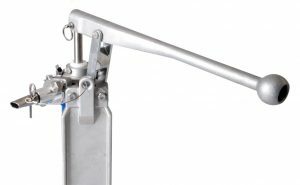 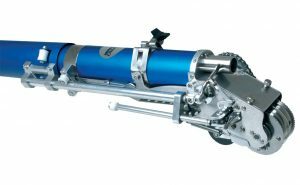 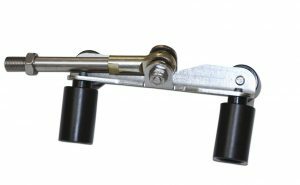 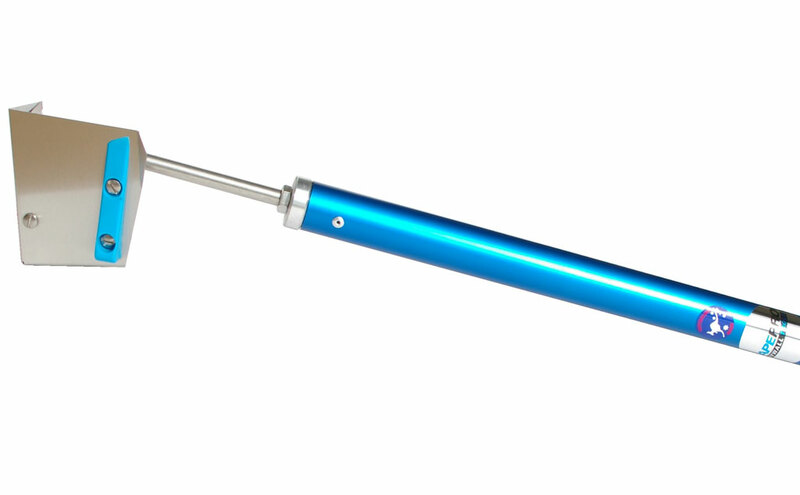 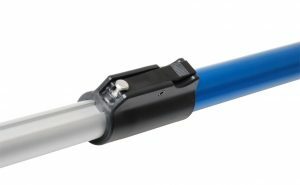 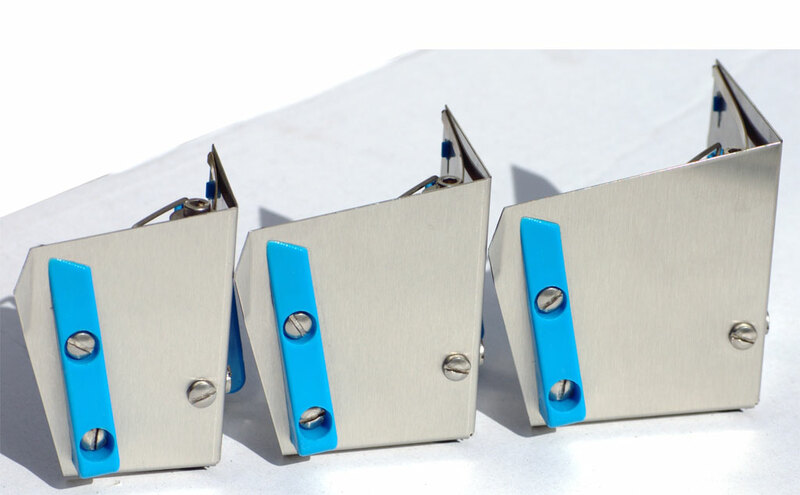 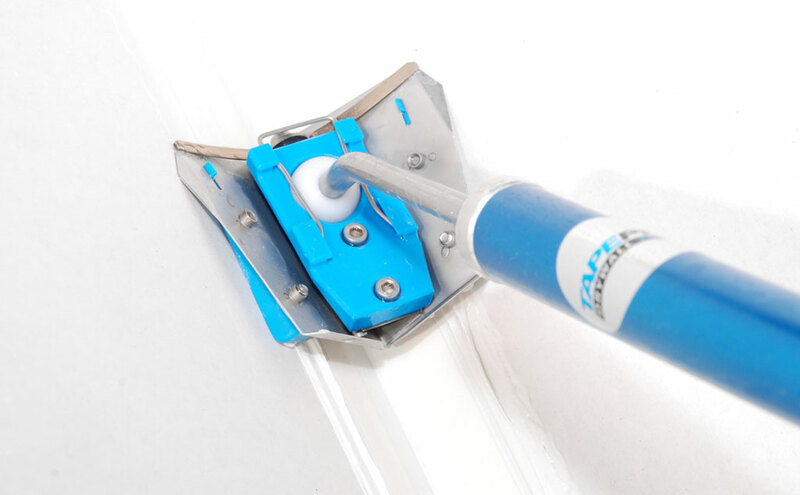 The Straight Glazers are designed to be used with the Corner Finisher Handle (CFH-1200,CF-XH) as a two step process: apply compound with Compound Tube or Corner Box using the AH-38 Applicator Head, then glaze with the straight glazer. 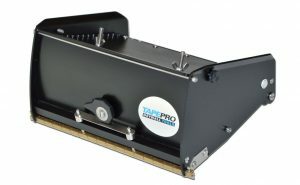 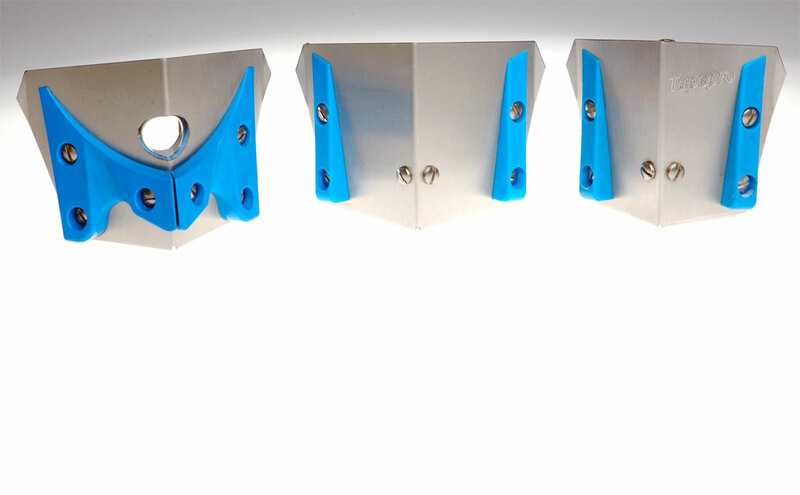 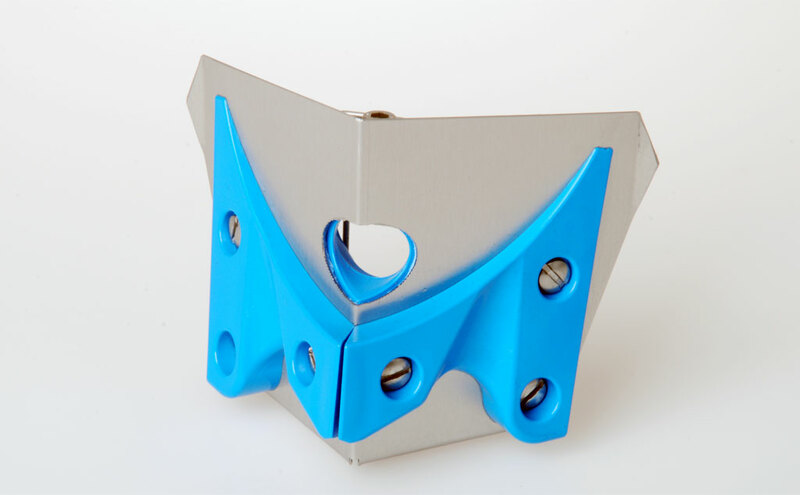 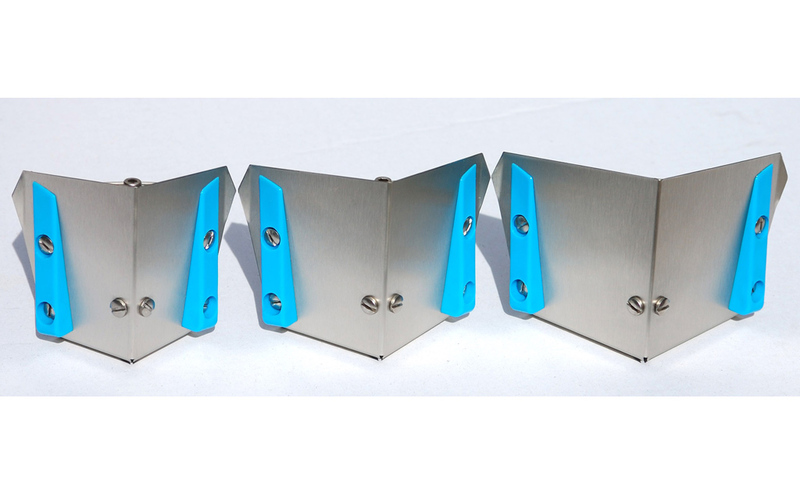 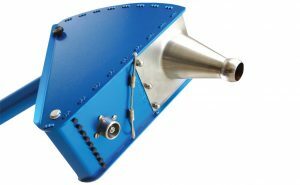 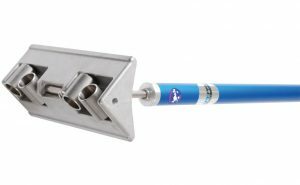 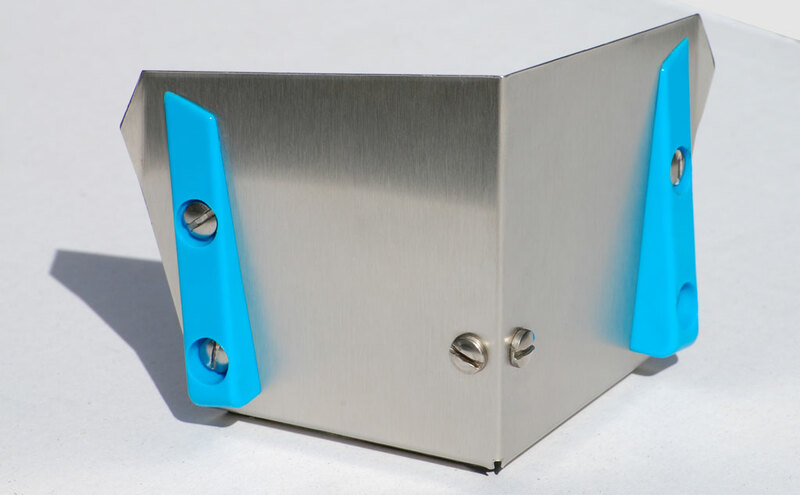 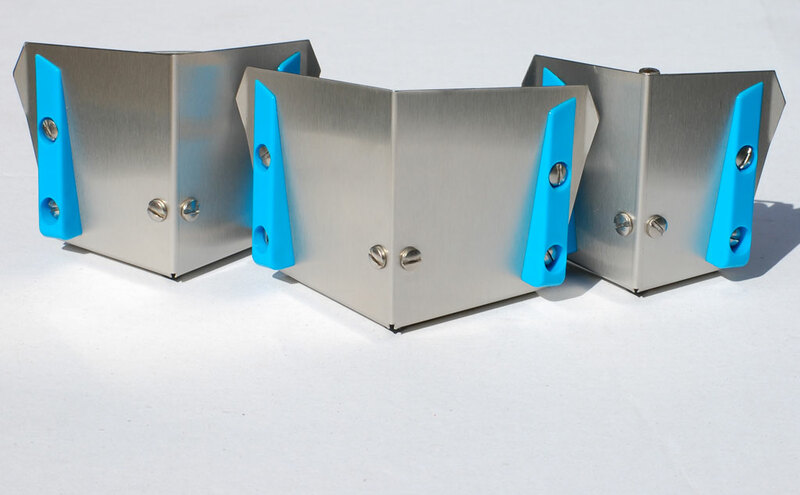 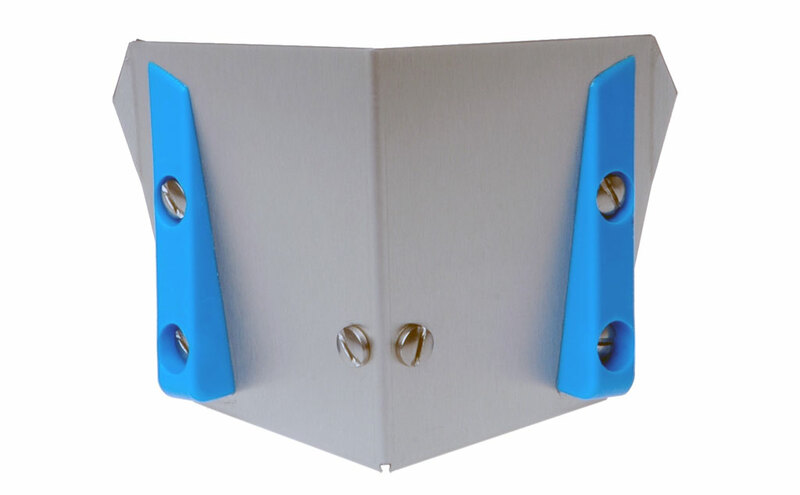 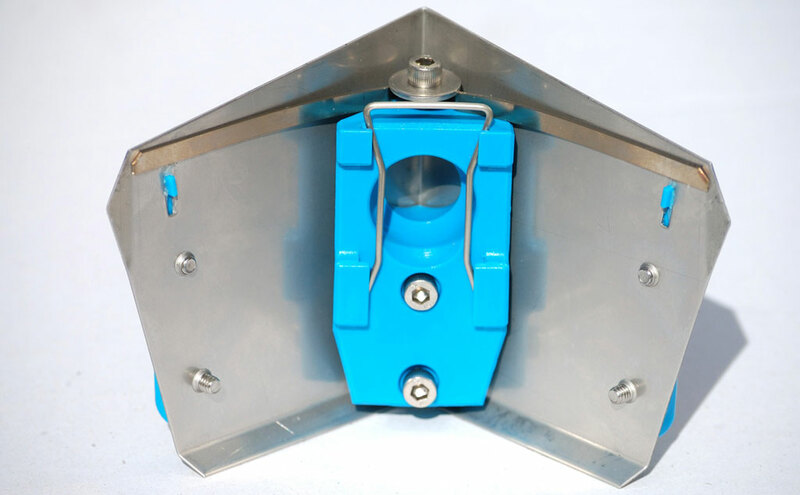 The Tapepro Corner Glazer is a one step tool similar to a Corner Finisher and is designed to be used with the Corner Box or Compound Tube; applying compound and finishing in one pass.